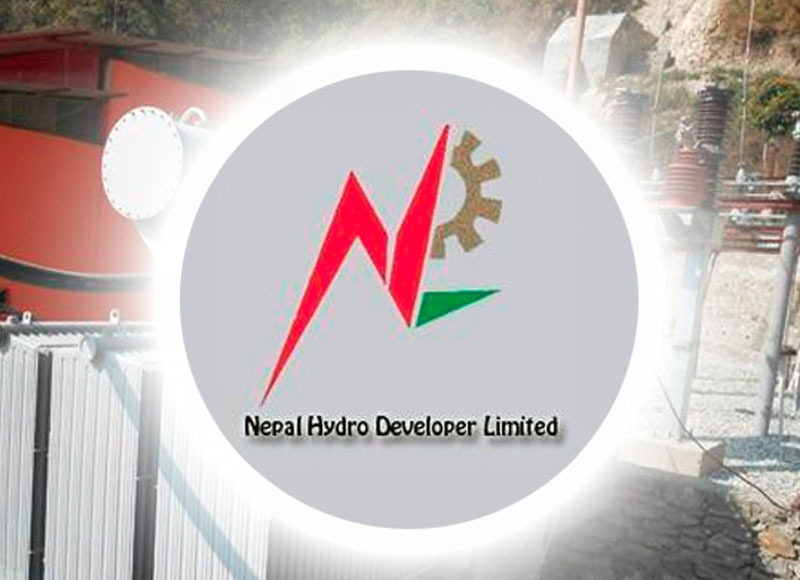 Nepal Hydro and Electric Limited has started the electricity production which was remain closed since last two month due to labour dispute . Labor disputes have been solved in the initiation of mediator team . The team consists, Mr. Sujan Sharma, Deputy Secretary of Ministry of Labor Employment and Social Security, Department and Mr. Dipak Pudel GEFONT vice president from JTUCC and Dr. Rudra Sharma and on behalf of FNCCI .